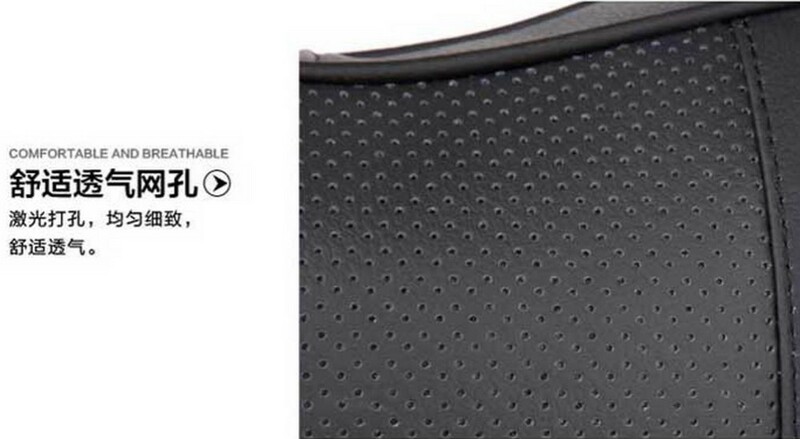 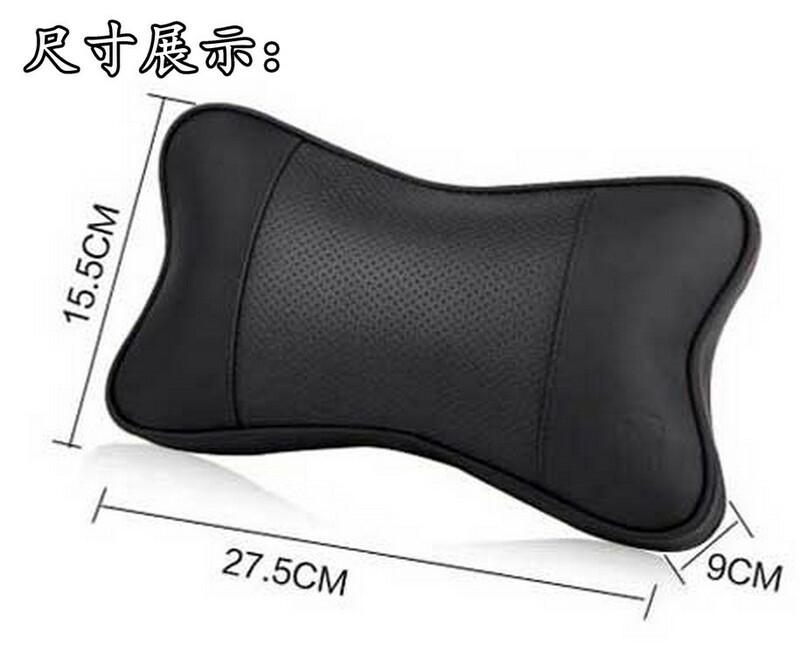 It is suitable for long distance driving, the advantageous to the safe driving. 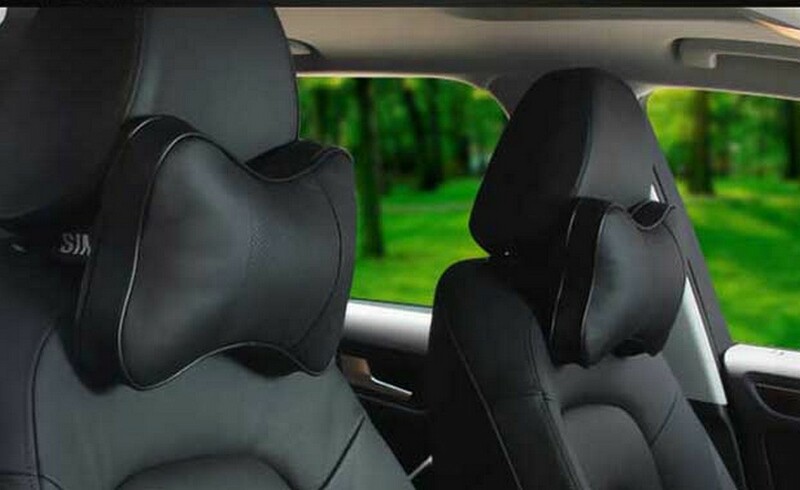 Driving people always staring at one direction, easy to cause the neck muscle spasms, cervical vertebra joint in cervical dislocation, cause headaches dizziness, insomnia, forgetfulness, vision loss, stiff neck, waist sour backache, whole body lack of power wait for a symptom, serious can lead to paraplegia and breathing difficulties, and even life threatening. 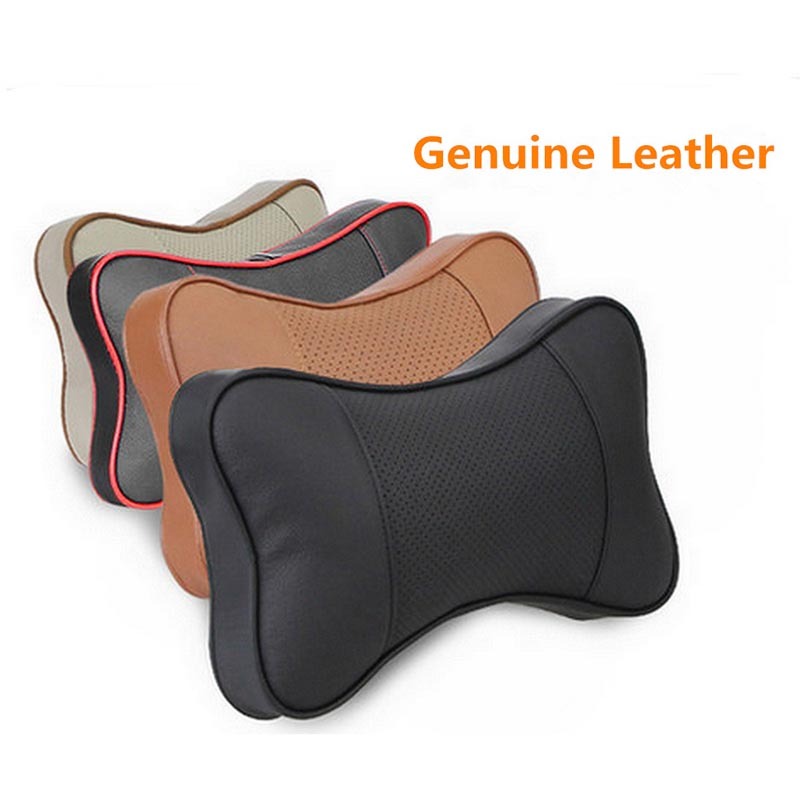 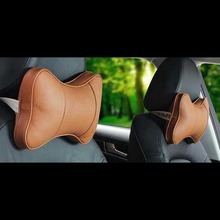 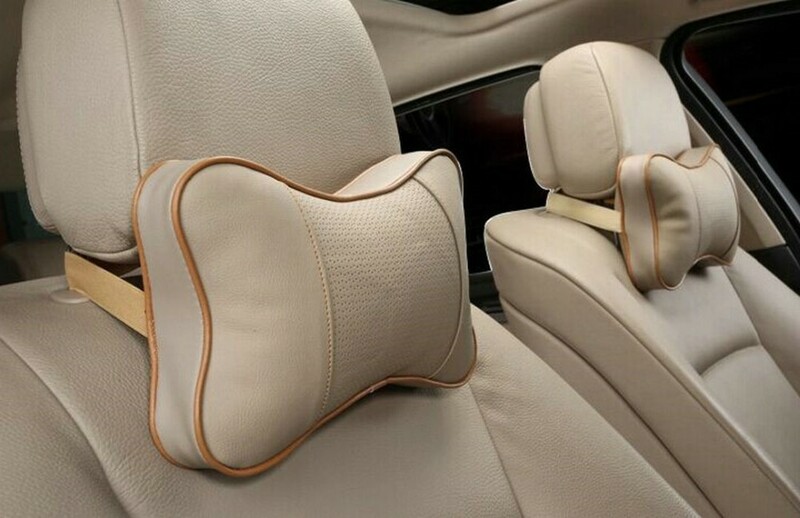 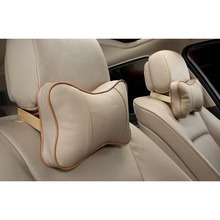 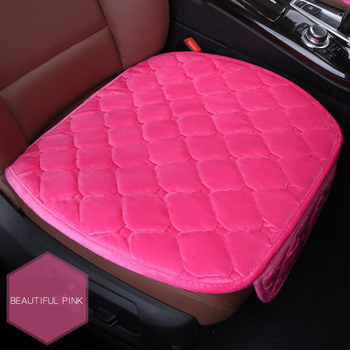 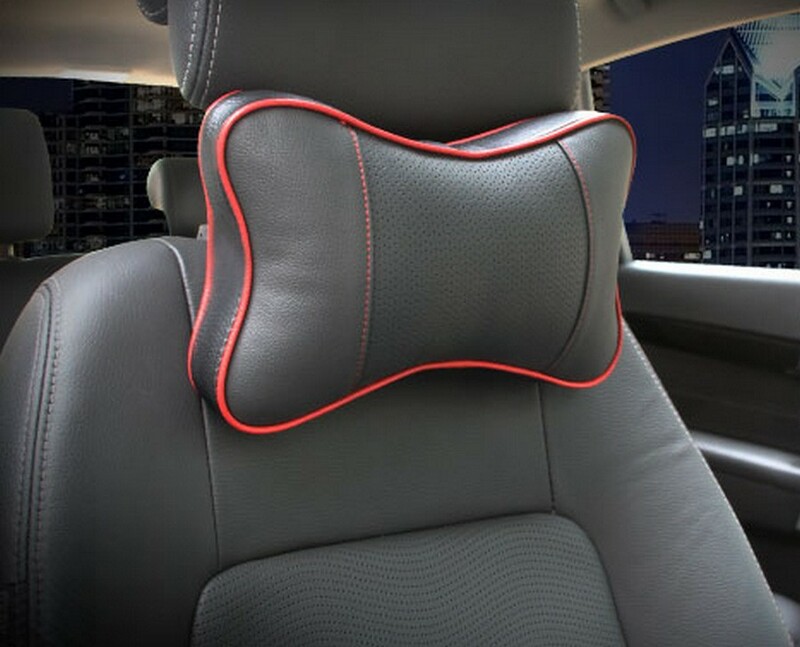 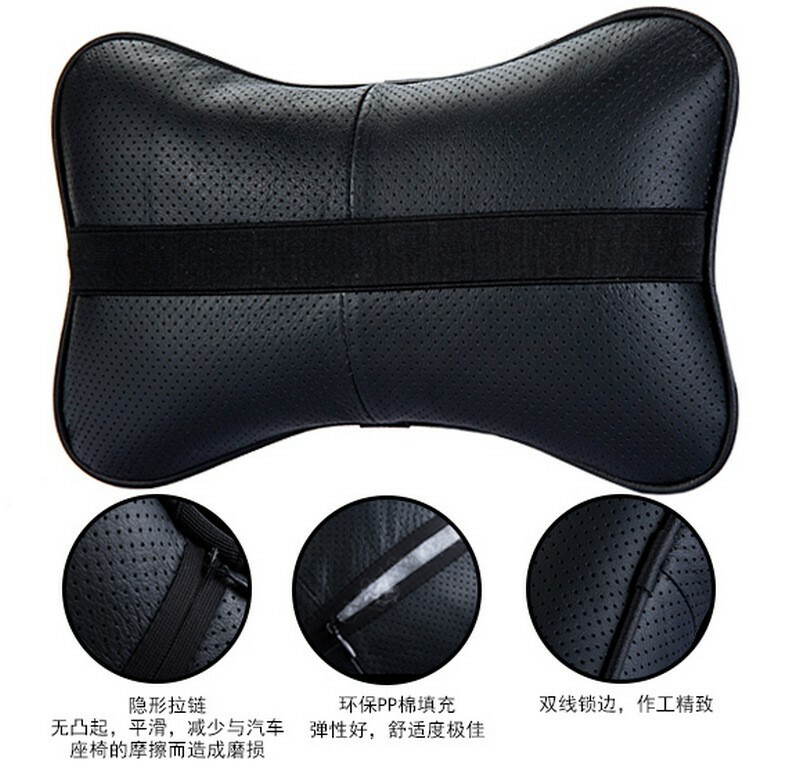 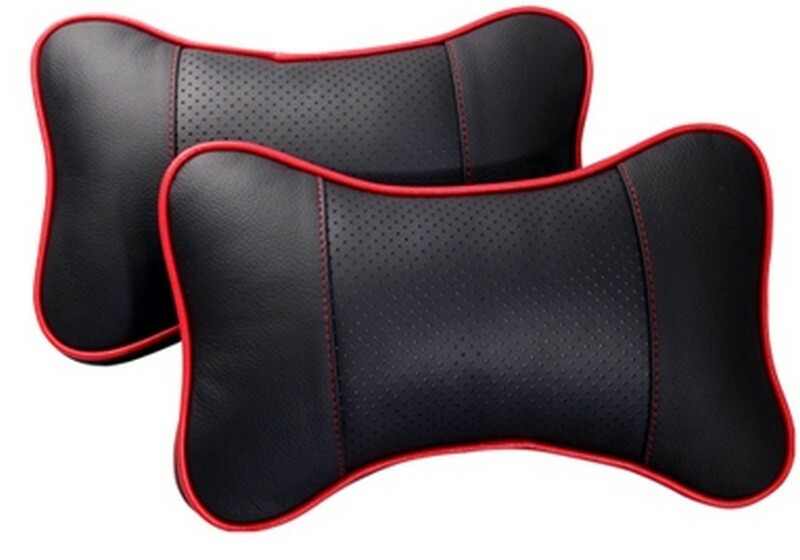 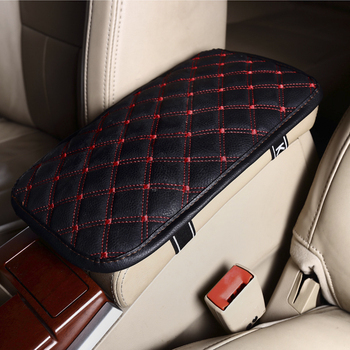 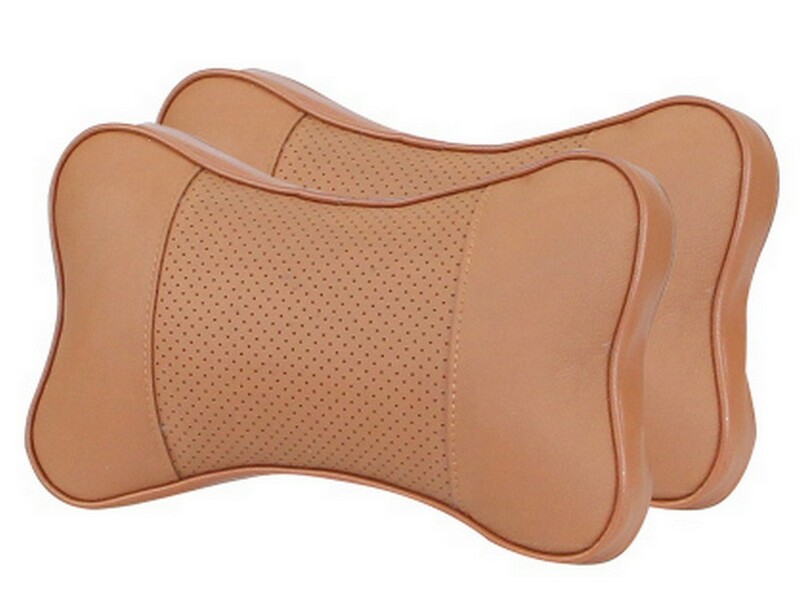 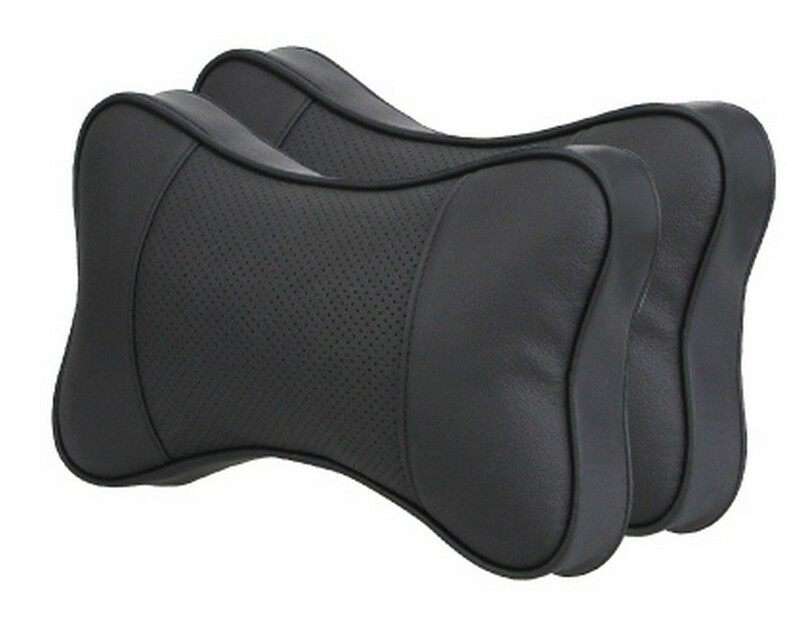 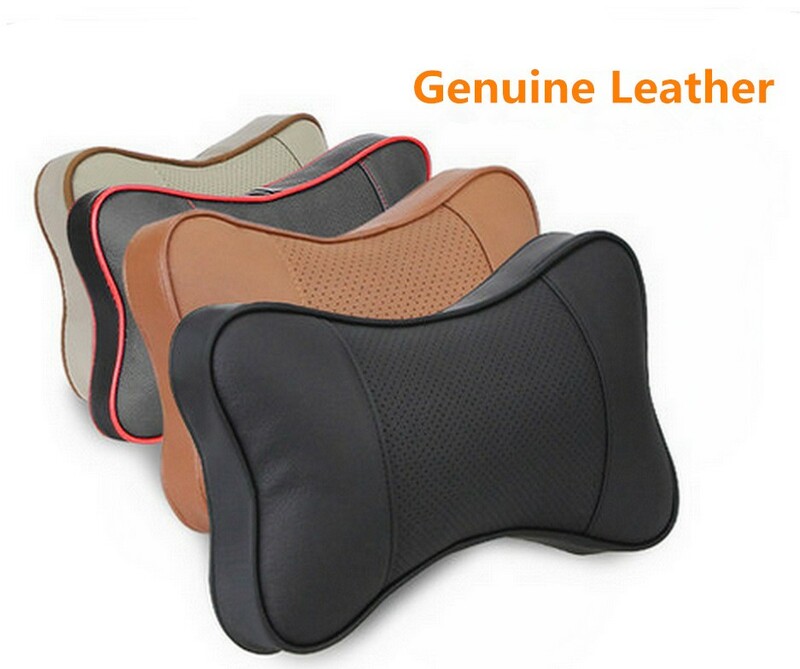 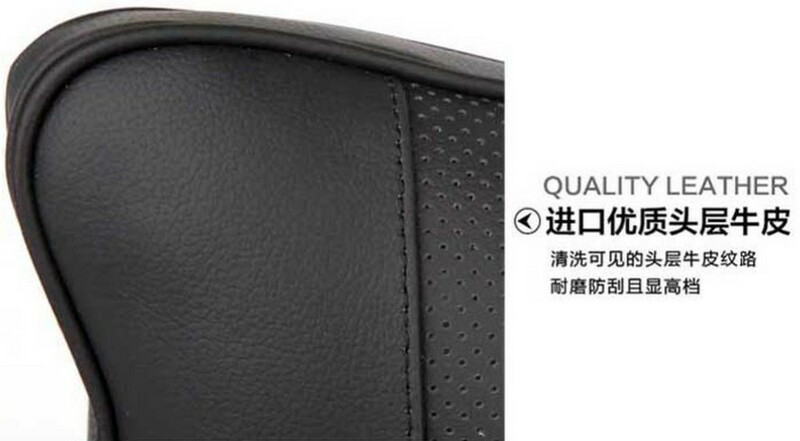 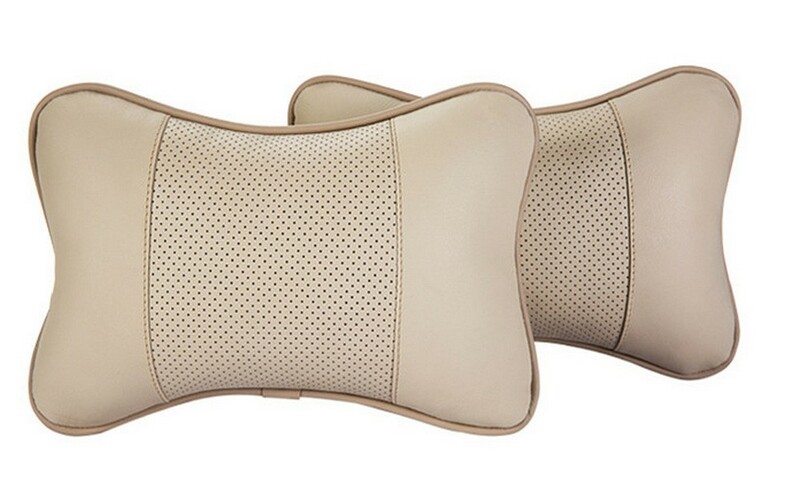 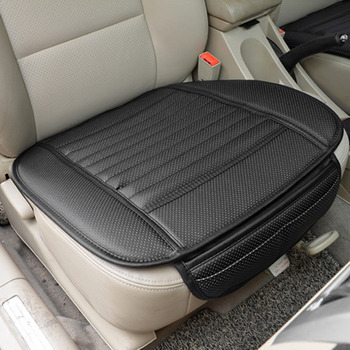 And one of the most simple way is to buy a car neck pillow, the most upper head fixed in car seats, in addition, his head pillowcase on car seat headrest, can avoid the neck tension.